A couple months ago I read a quote that said something like, if you quit something prematurely, to move on to the next thing, you might miss out on a blessing and may not be prepared for the next stage of life. That quote really resonated with me, even made me cry. It made me think about all the times that I know I missed out on a blessing because I quit something prematurely. I also believe that this is one of the reasons I’m currently in Korea and not Brazil. I have always had a “free-bird” mentality, ready to fly whenever I feel like it. I hate feeling trapped. 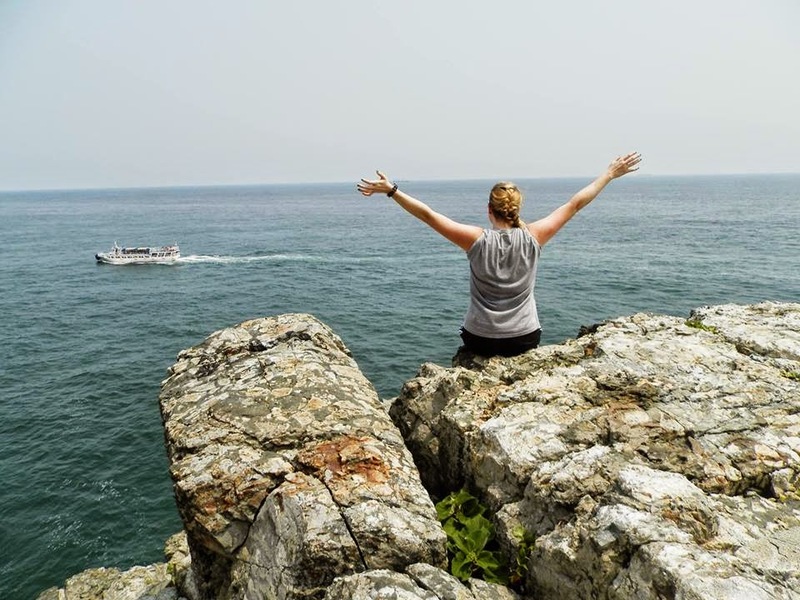 For the past couple of months, and even now as I write this, I have a desire to quit Korea, quit LTM, quit preparing to be a missionary, and just move somewhere else. I feel trapped by all of these things, like I’m a puppet on display and all of these things are pulling my strings, forcing me to act the way they want me too. This desire to run has been with me all my life, from the moment I began to crawl according to my parents. The one thing I’m starting to notice however is I always run into the same problems I had before, just with new people and in a new place. The cycle continues to repeat itself because the only solution I’ve tried for fixing my problems is running. Granit, God has met me in my running, and helped me change some things, but the basic problems of relating to others haunts me with each new place I’ve lived. I don’t want to be a missionary that does things halfway. I don’t want to quit on people that need to know the loving and saving grace of God the Father before they get to that point. I don’t want to be a mom that quits on her children or a wife that quits on her husband. I want to do the best I can to raise my children to love the Lord and love doing His work. I don’t want those I introduce to God, including my children, to have only a “decent, thin, veneer of Christianity.” I want them to fall deep into the knowledge of who God is and His purpose for their lives. How can I do this if I’m not even doing it myself? How can I teach something I do not know? That is hypocritical. So as I sit and wait out my time in Korea, preparing for Thailand, I will continue to seek God for guidance and strength. If I run, I’ll run into the arms of my Savior and ask Him to help me. I want to be so deep in God that the Man He has in mind for me has to seek Him in order to find me. I know this sounds cliché and maybe even doesn’t make sense to some people, but I’m tired of asking God to put my heart back together. I want it to ache for the things He aches for, and not because of my own misdoings.